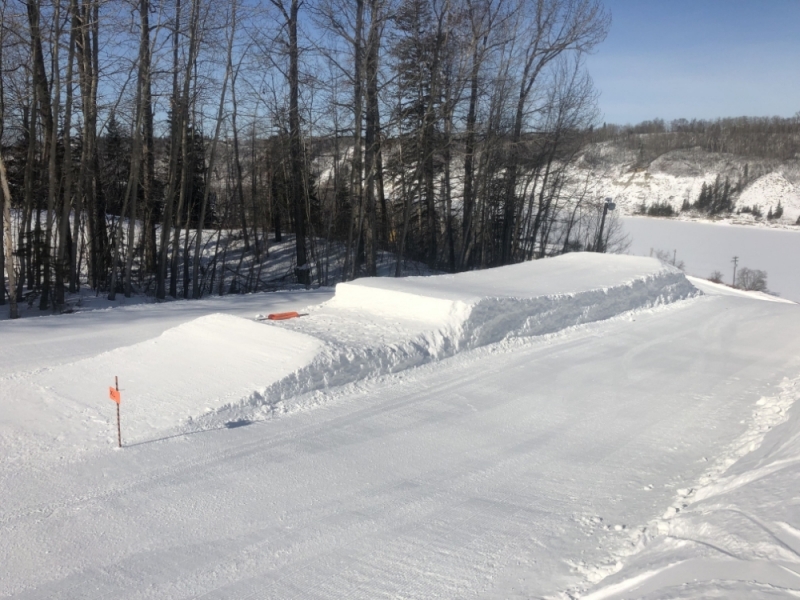 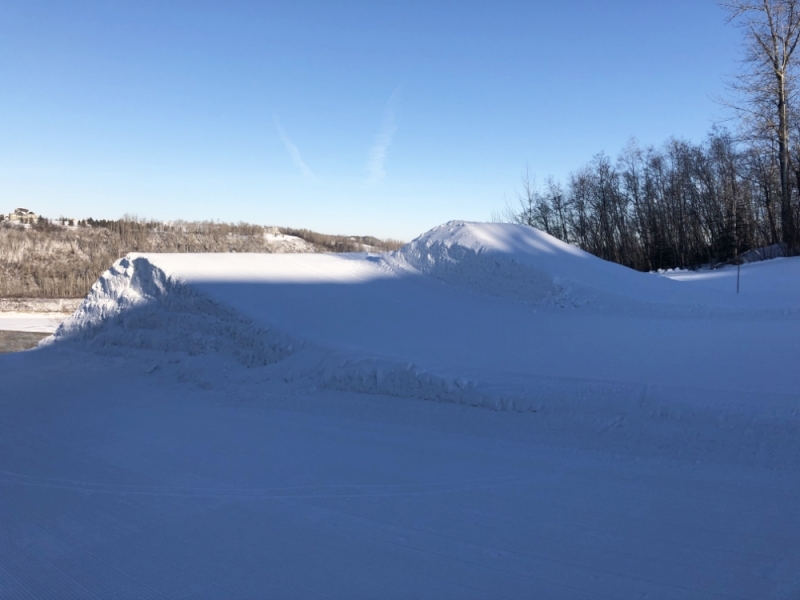 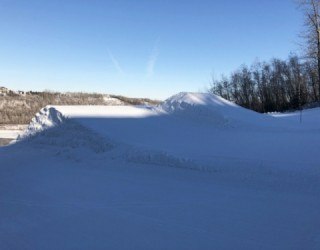 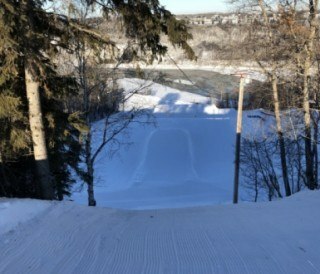 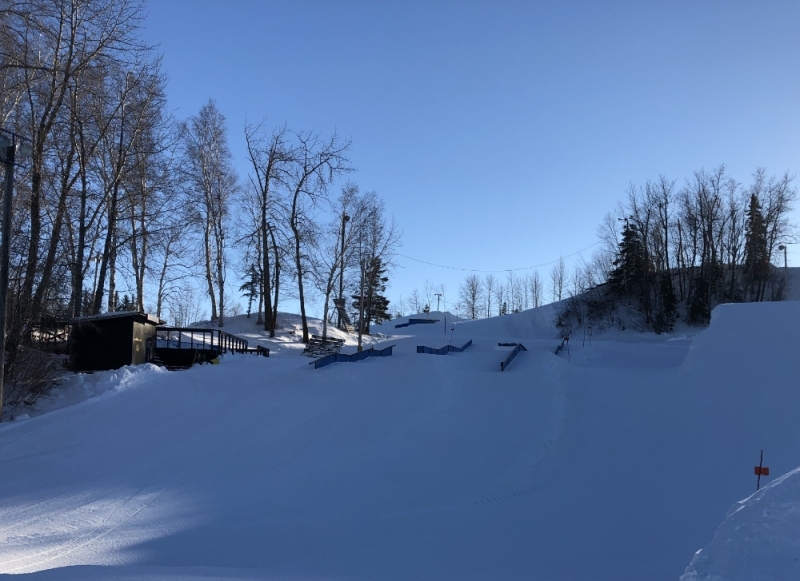 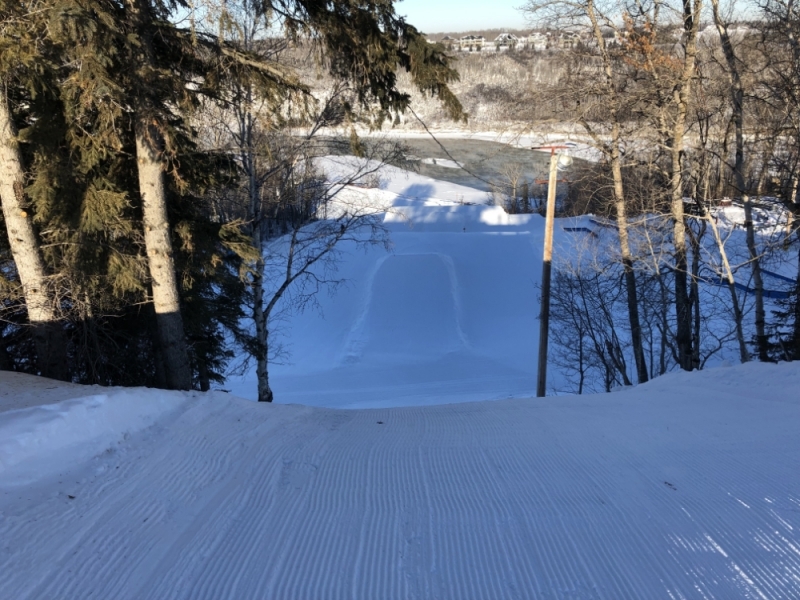 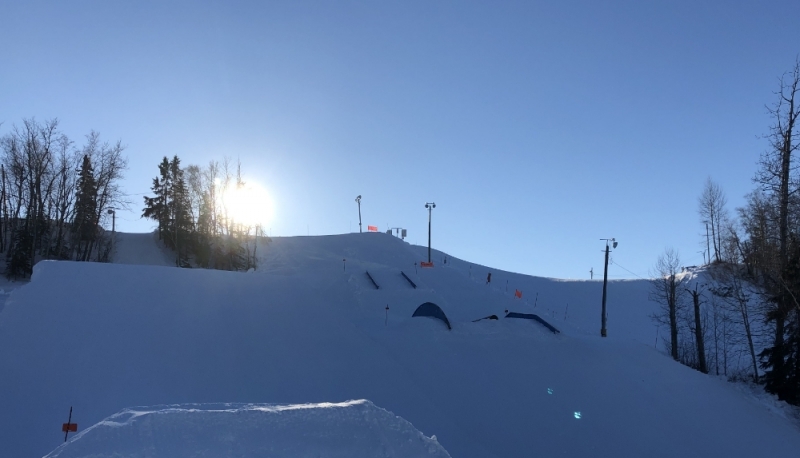 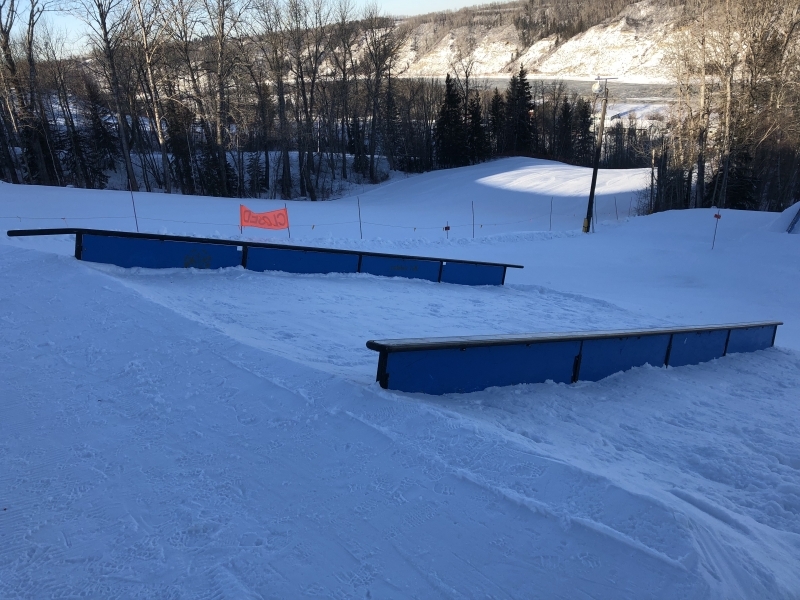 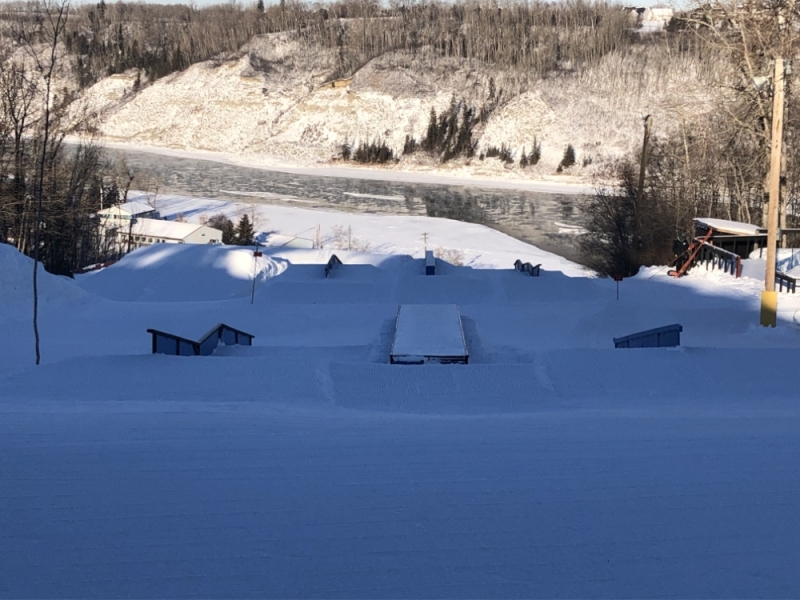 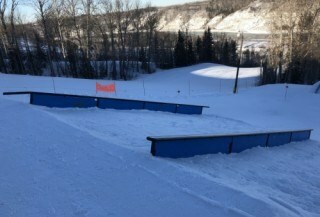 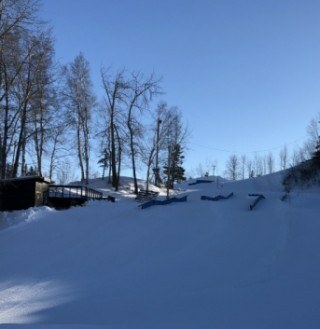 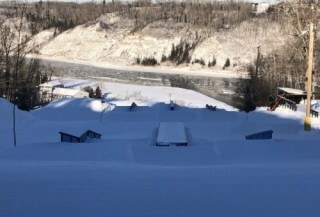 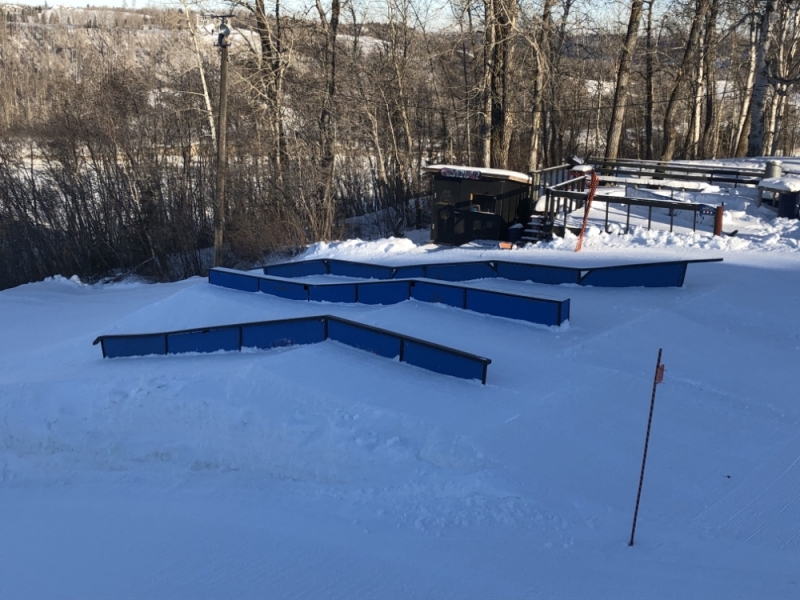 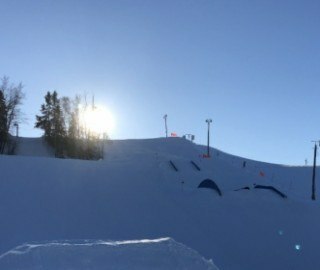 Rabbit Hill Snow Resort is home to one of the largest terrain parks in Northern Alberta! 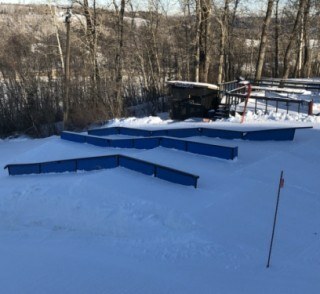 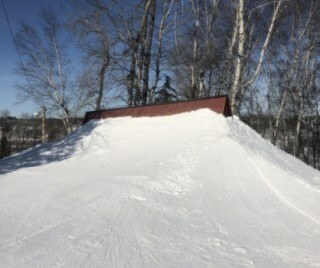 We offer 3 terrain parks that focus on safety and progression for riders off all abilities. 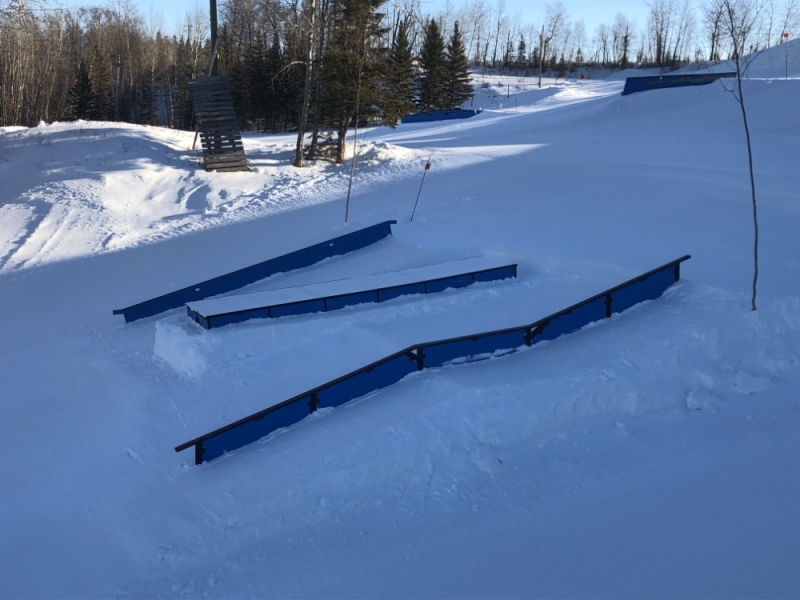 When we do a park build, we will update this page with a list of currently in use features with their location. 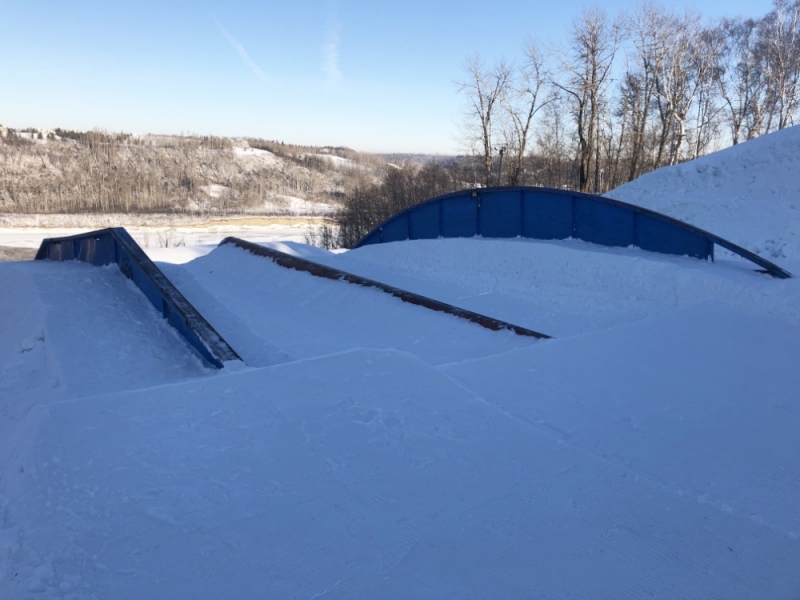 Check out the gallery below to give you a preview of what to expect in our parks! 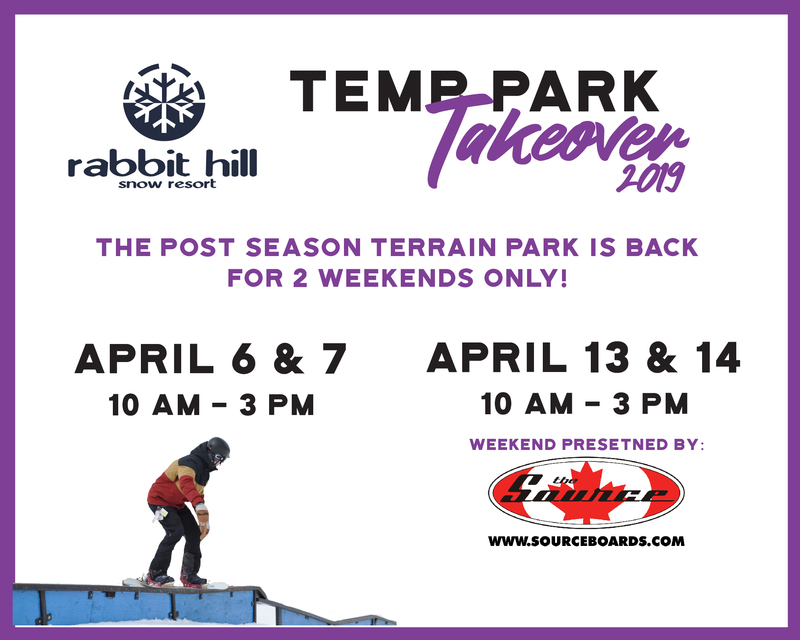 The Temp Park Takeover is back for April 2019! 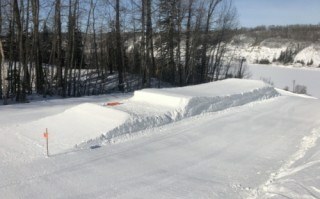 More details here! 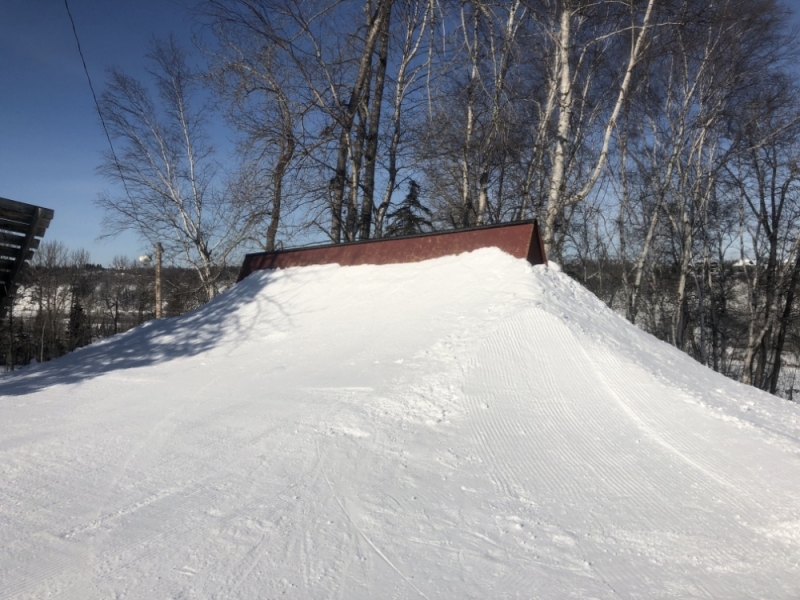 Check back every week for a new Minute Monday featuring some of our local riding talent! 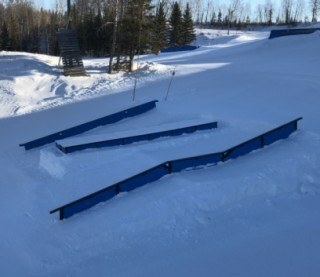 Check back every week for our latest Throw Down Thursday video. 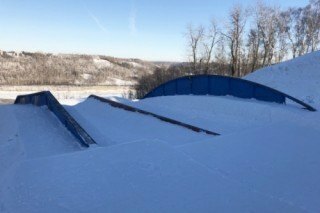 Two of our local riders will be given the same trick, and our judges will decide who performed it best!